Peter Burke just wanted to go surfing in Mexico. But Aeromexico’s baggage handlers had other plans for him. After collecting $300 from him to ship his surfboard, Aeromexico lost his equipment. Now Burke just wants a baggage refund. But does he deserve one? Burke’s sad tale of a surf vacation without a surfboard is a real bummer. And it raises a few interesting questions for us north of the border as ski season gets underway. To what extent — if any — is an airline liable for missed vacation time when it mishandles your sports equipment? What, if anything, does it owe you when it misplaces or loses a checked item? First, a disclosure: Burke is in the travel industry, so he is no stranger to the strangeness of the airline business. Surely, he knew about Aeromexico’s $150 surfboard fee. Surely, he also knew that Aeromexico made no promises about compensation for luggage in its contract of carriage — although, of course, the Montreal Convention would apply, but only if the airline lost or damaged his surfboard. But more to the point, Burke understands that the travel industry is part of the hospitality business. Aeromexico isn’t just transporting cargo here. It’s bringing people like him to his vacation destination where he will go surfing. Can it really just tell him to take a hike? Burke flew to Mexico for a five-day surf trip. What is that? It’s a bank card with about $100 on it — in pesos. “No bank or money changer will cash it in the U.S.,” he says. It hardly matters. 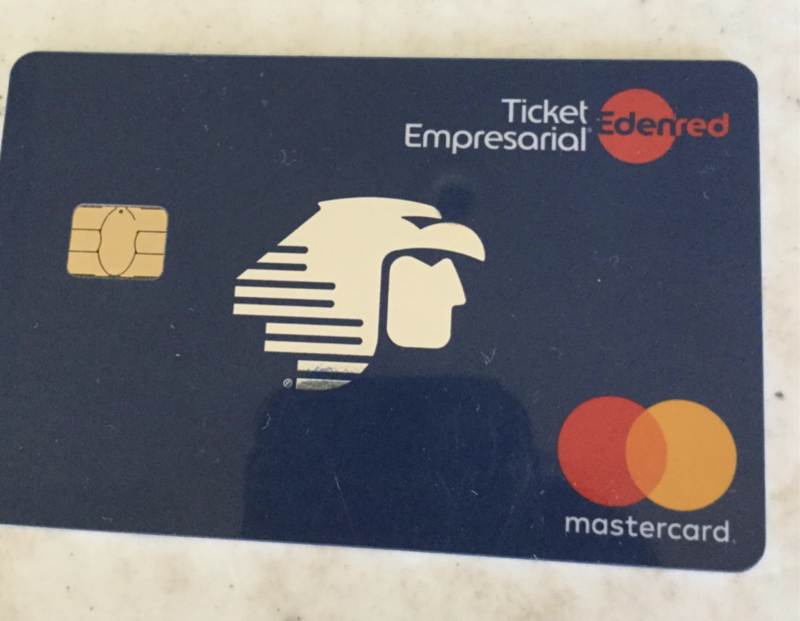 The card expires in 30 days, an Aeromexico representative told him. And by the time he contacted my advocacy team, the money was gone. “It has all felt like a game of hoops by which they hoped I would tire and stop contacting them,” he adds. Does he deserve a baggage refund? The question is, does Burke deserve a baggage refund? My reading of the rules suggest that it’s entirely up to Aeromexico’s discretion. Normally, when an airline misplaces luggage, it will pay for essential items like a change of clothes and toiletries. Aeromexico could have, and should have, agreed to cover his board rental while it searched for his missing surfboard. But Burke would have needed to negotiate that with the airline when he reported the loss. In the United States, airlines are required to refund any baggage fees you paid the airline if it permanently loses your bag. Alas, the long arm of the U.S. Department of Transportation doesn’t reach Mexico. Advocates here in the States have said that the regulations are not fair to air travelers. The terms of the luggage fee imply that airlines will transport passengers and their bags together. If an airline loses the baggage, a baggage fee refund ought to be automatic — even if the bag is eventually recovered. It’s clear that airlines like Aeromexico would rather not transport your surfboard or any other special equipment. The rates they’re charging are prohibitively high, which is to say, they’re meant to make passengers like Burke rethink their decision to take their surfboards. Burke didn’t tell my team where he was going. But assuming there was a rental opportunity, I think that might have fixed his issue and maybe saved him from a giant headache. In response, Aeromexico agreed to refund Burke $100 and to give him another $100 in ticket credits. As it turns out, the $100 gift card had not expired after all, and we helped him figure out how to use it. Hopefully, that will compensate Burke for his missed days of surfing. Posted in Commentary Tagged AEROMEXICO CHARGED HIM A BAGGAGE FEE -- WHERE IS HIS SURFBOARD?, HOW CAN I GET AN AEROMEXICO BAGGAGE REFUND?